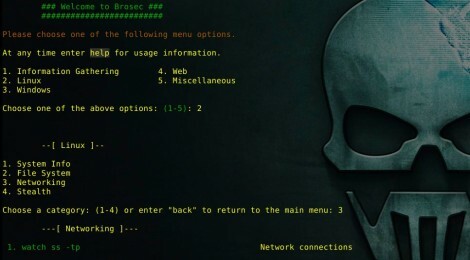 Browse: Home / Brosec v0.2 – An interactive reference tool to help security professionals utilize useful payloads and commands. 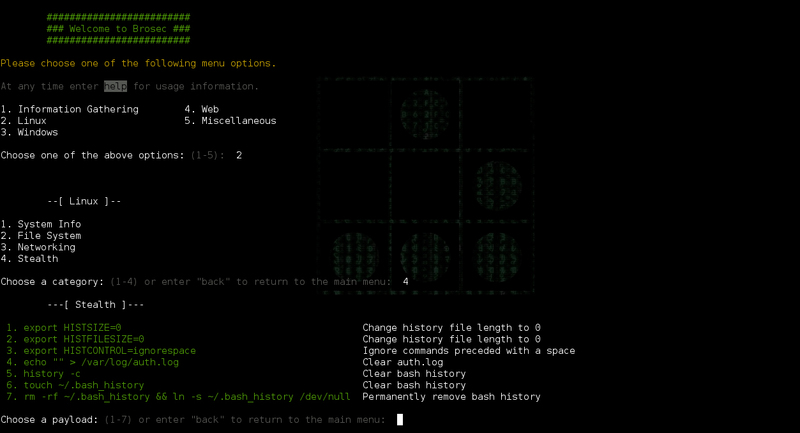 Brosec v0.2 – An interactive reference tool to help security professionals utilize useful payloads and commands. Brosec stores configuration values in a local json db file. The default storage location is /var/tmp, but can be changed by editing settings.dbPath variable in the settings.js file. Brosec also uses netcat for several payloads. If needed, the path to netcat can be altered via the settings.netcat variable. ← SQLcutie 1.8a – sqli dork scanner.